Holiday Hours and FREE For You! What can be better than FREE? Cotton Candy Added Value Gift Cards! Or as a stocking stuffer for a friend! Buy for yourself...hey, you deserve it! If you're buying online, the gift card number for your FREE card will be emailed to you for immediate use. and you can purchase and print FROM HOME! ACT NOW! This offer expires on Christmas Eve! 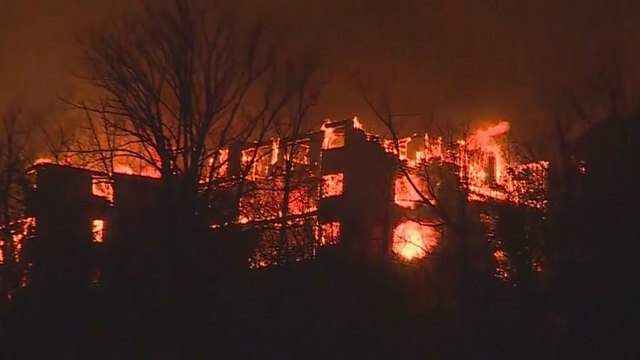 I know you have all heard about the horrible devastation from the wild fires in Tennessee. Cotton Candy is collecting unused quilts to donate to the fire victims. What could be better than helping someone in need this holiday season?